LBBNZ has not tested nor endorses any animals its members may have for sale. LBBNZ accepts no responsibility for the quality of the animal or any sale process. The vendor and the purchaser have sole responsiblity for any sale. 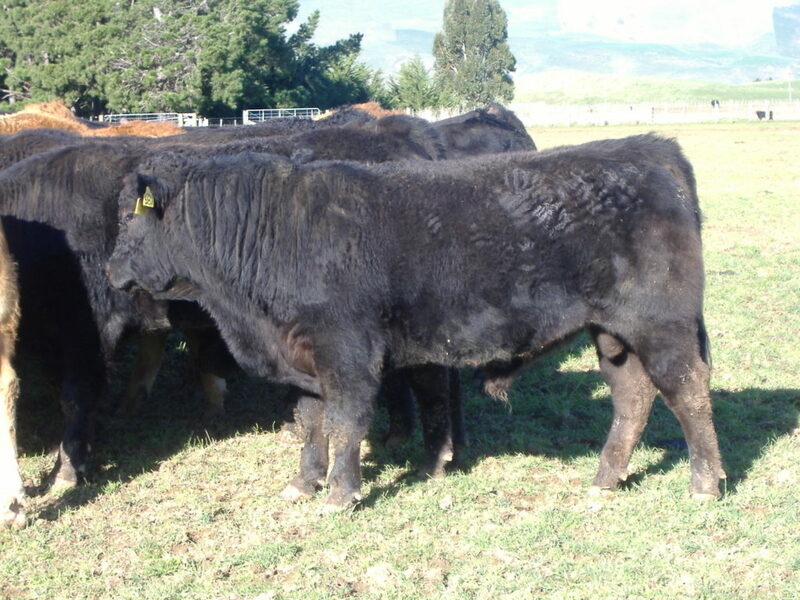 Mangatara is NZ’s largest Limousin registered herd. We calf over 250 cows under commercial conditions and pick the best bulls form over 100 born each year. Over 20 2YO bulls to choose from with EBVs showing good docility, low birth weights and good growth.There is a range of commercial through to good stud bulls from a registered stud. Sires used include Mangatara Jool, Mangatara 271K, Wulfs Amazing Bull, Gats Aztec, Meriden Polled Heavyduty, WZRK Primecut, Master Brun Anapolis, Wulfs Warrior. Bulls are offered from $3500 – $6000. Nacho is a quiet bull that is easy to handle and would make an exceptional addition to any Limousin herd. 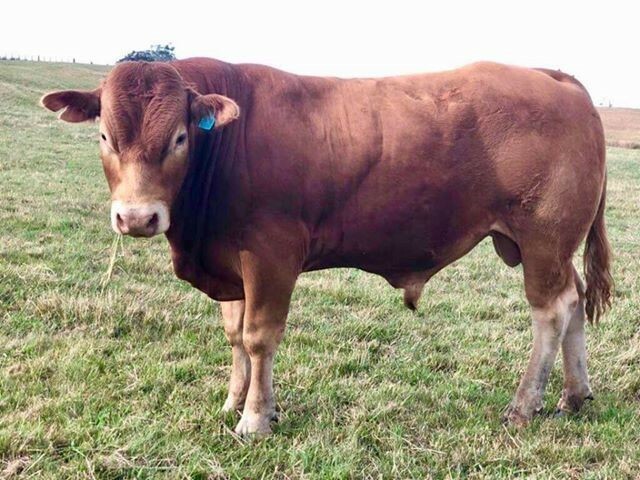 With not a lot of Sympa genetics, Nacho is the only Sympa bull in New Zealand, grab the opportunity while he’s available. Photo taken 21st of January.